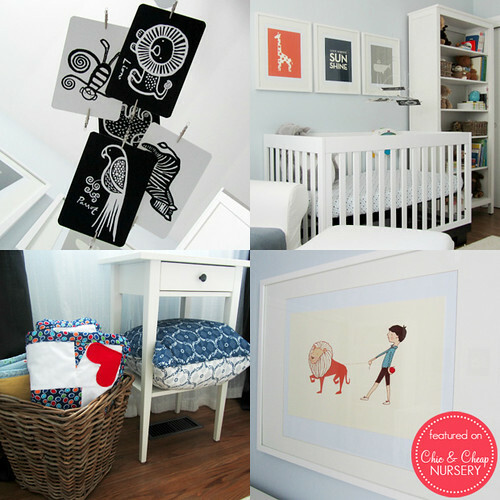 One of my very favourite websites, Chic & Cheap Nursery, has posted our nursery today! 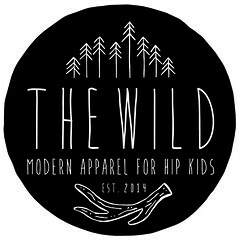 So excited about all of the websites that have recently shared his room, we're so flattered!! We've also been getting emails from people with questions about where to buy things and general design questions, keep them coming!! !